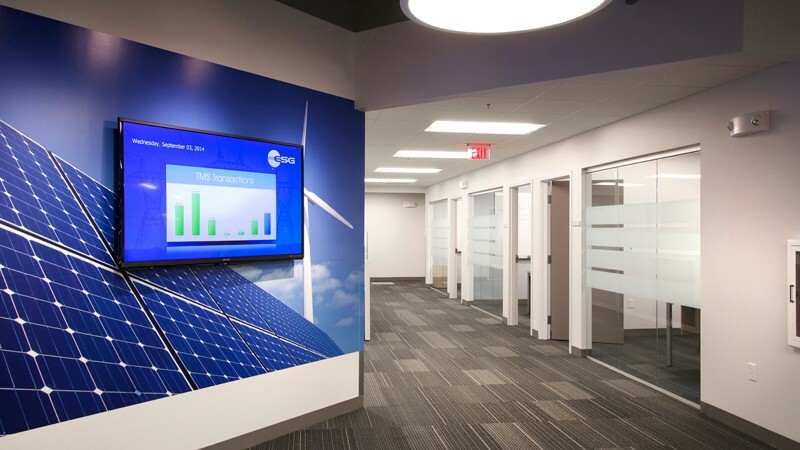 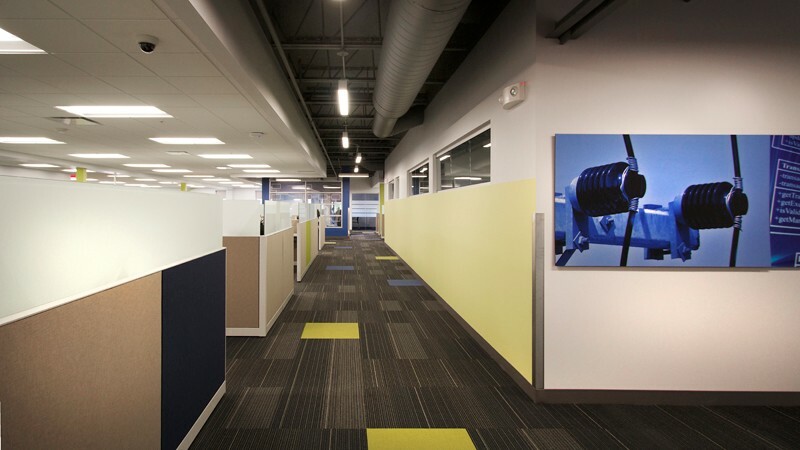 Energy Services Group (ESG) | Barletta Associates, Inc.
BAI performed a complete gut of a portion of the building, totaling 25,000 SF. 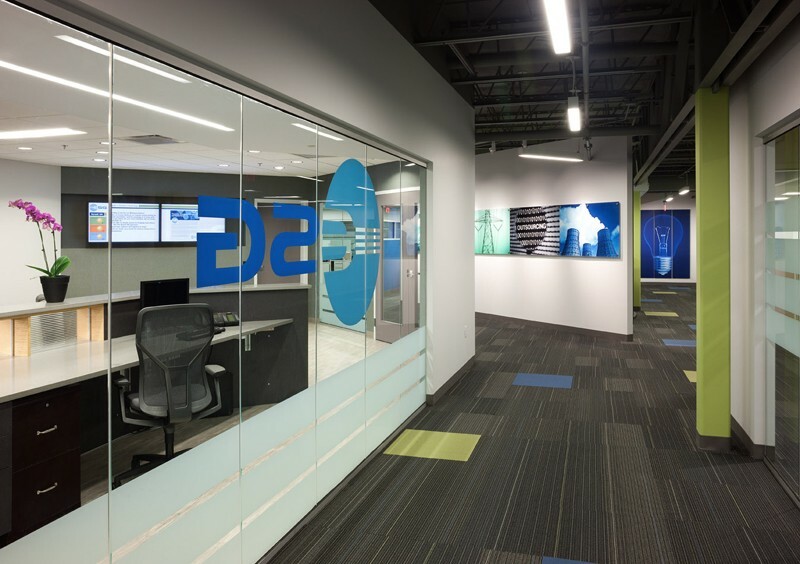 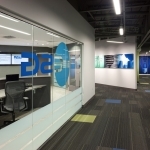 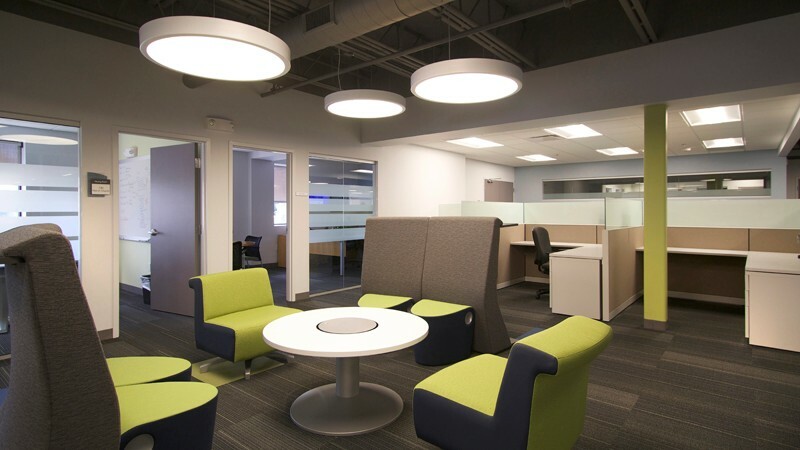 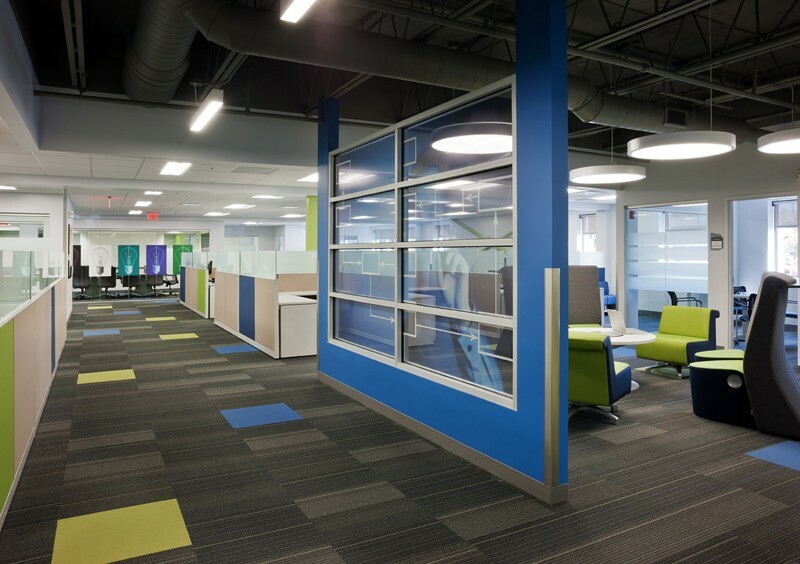 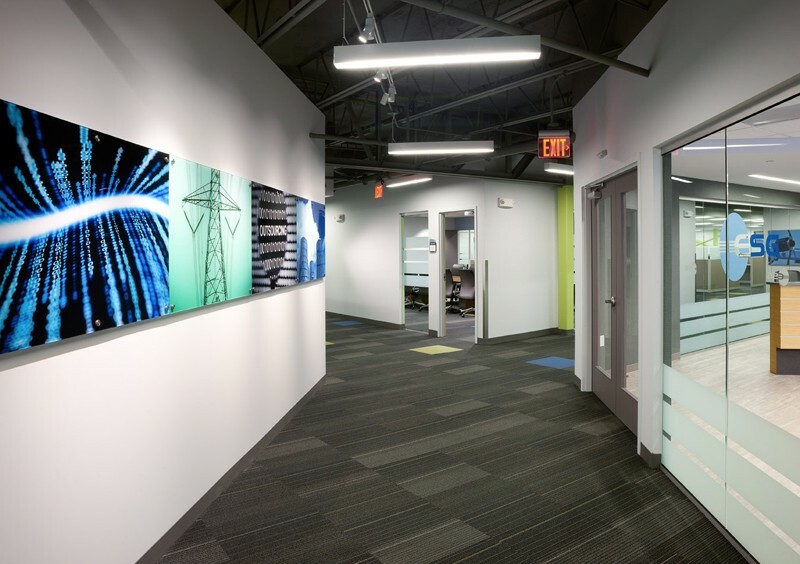 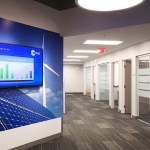 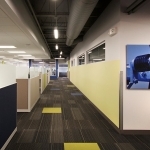 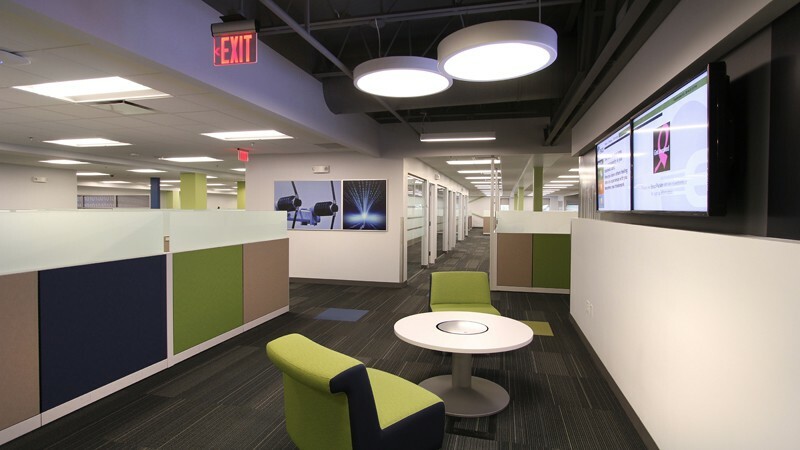 Work included portions of a “Loft” space look with an exposed ceiling floor structure above, various open space collaborative areas, multiple offices, conference/board rooms, a lunch room, executive bathroom and a data center. 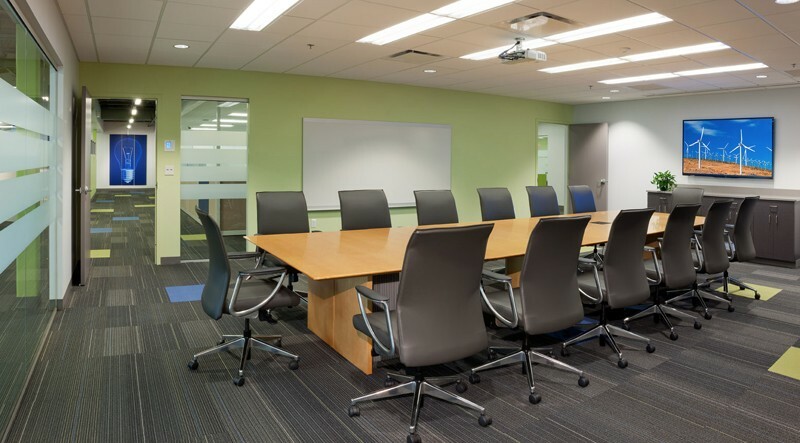 The space was also equipped with new MEP’s. 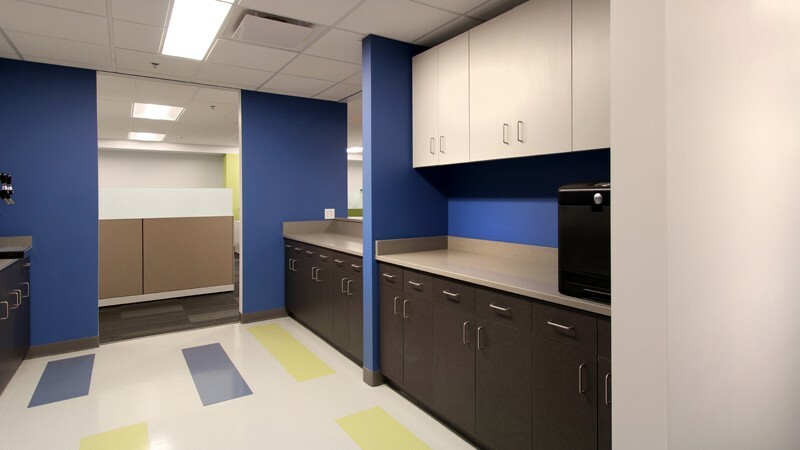 This Project was challenging with low floor to deck heights, access to and from the roof for the new HVAC equipment and ductwork installations and a greater than normal accelerated time line for delivery for (ESG). 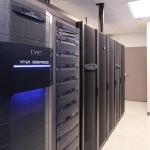 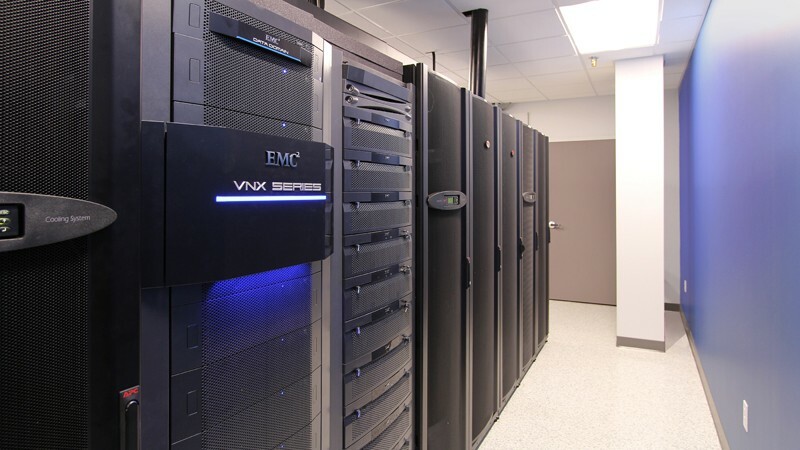 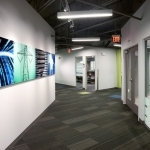 The data center equipment & life safety devices were tied into a newly installed (ESG) 24/7 power system.